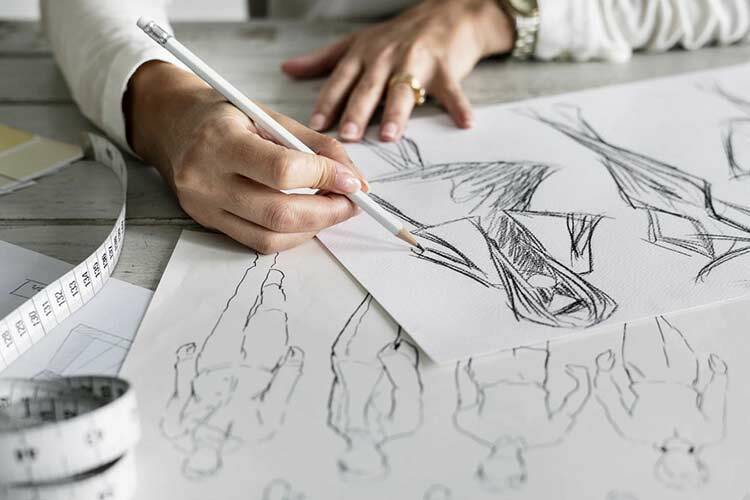 Hero image is a term used in web design for a specific type of web banner, which is usually large, displayed on the front or center of a page and is very visual. 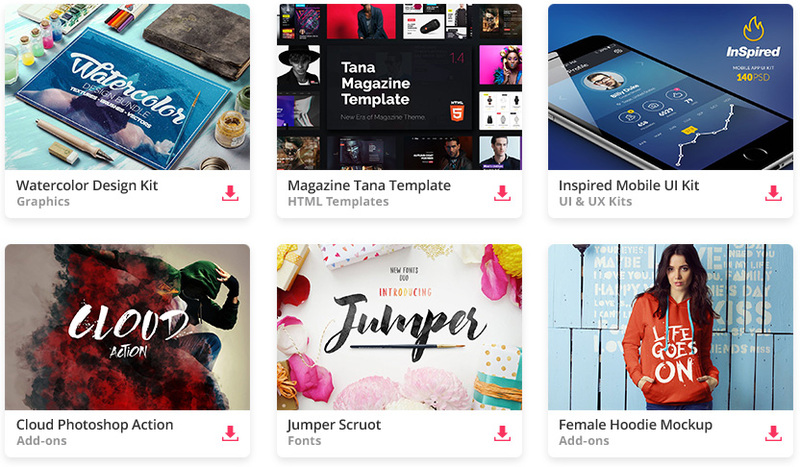 Generate stunning hero images using one of these customizable mockups and scene generators. With these 25 creative hero images and scenes generators you can quickly create beautiful and diverse HD resolution scenes for your mockups, websites, prints, banners and more! In this collection, you will find some great generators for various types of websites, from design and office to even food and drink websites. 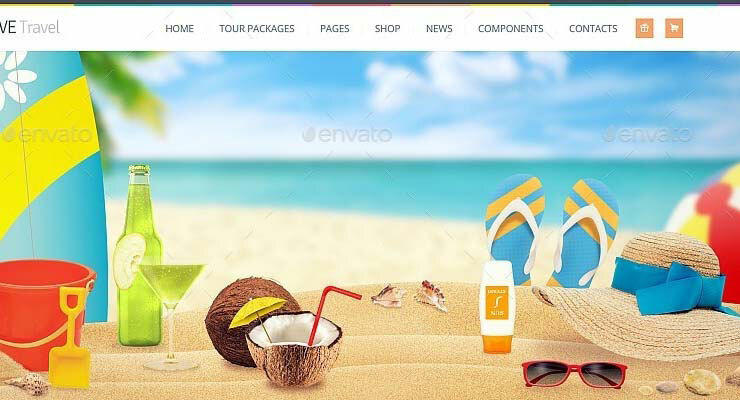 By joining Envato Elements you gain access to plenty of Product Mockups, as well as many other useful design elements. All of this is available for a single monthly subscription to Envato Elements. Join today, and gain access to a massive and growing library of 24,500+ creative assets with unlimited downloads. 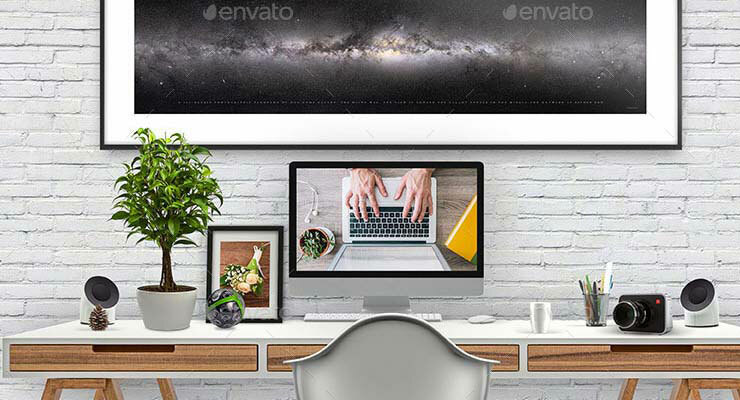 RS Desk Mockup Scene Creator allows you to create a hero image or a header for website using a work desk scene as a background. This generator comes in high resolution and allows you to print your work on billboards. Looking to use a beer or bar related hero image, background or header? Then the Beer & Bar Mockup & Hero Images Scenes Generator will be an excellent choice for you. Included are 150+ isolated images, 12 premade scenes – print ready high resolution 4500×2500px, 300dpi, 15 prepared and changeable textures and backgrounds and much more. This generator includes 109 isolated images, 10 scenes (with PSD files) and 9 typographic elements. The elements are print-ready at 3500×2500px resolution and 300 DPI. This massive toolkit contains a total of 140+ food-related elements, including fruits, vegetables, cooking staff and more. All placeholders are editable via Smart Object. If you’ve got a wedding-related project, then this scene creator will be of huge help. Included are 3 PSD Files, 3 Premade Scenes, 34 Isolated Objects, 8 Mock Ups and of course everything is in high resolution (4000×3000) with 300 DPI RGB. This generator includes a total of 120+ isolated images, 14 print-ready pre-made scenes, 11 changeable textures and backgrounds, 6 photographic color presets and more. The scene generator includes 117 isolated objects, 6 scenes with PSD files, 11 backgrounds, 6 typgraphic elements and comes in 3500x2500px (11in x 8 in), 300 DPI resolution. 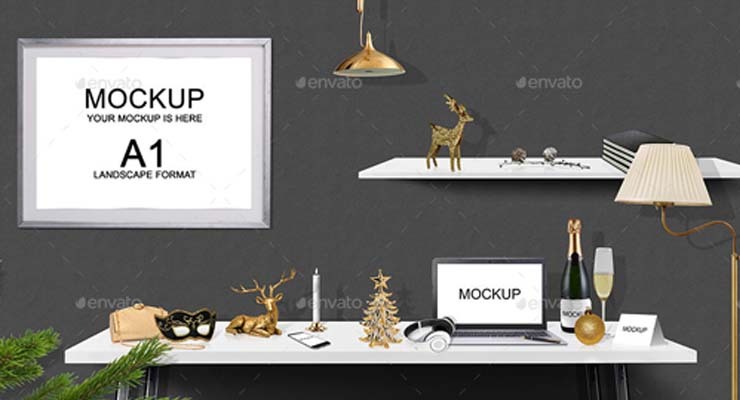 This mockup includes a total of over 70 objects and can be used for header, presentations, website mock ups, gallery presentations and more. 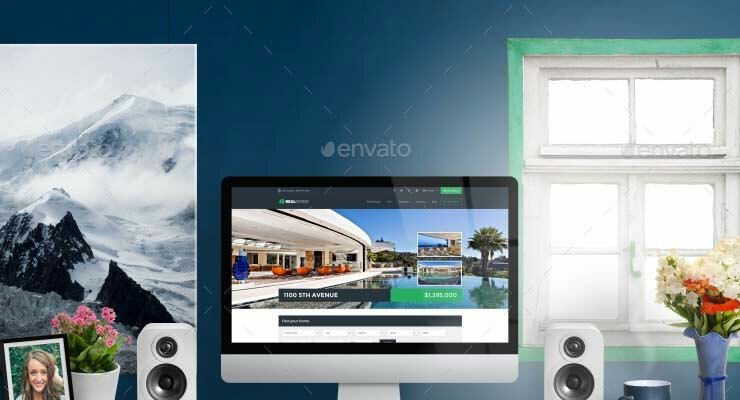 This mockup was created for web designers to preview their designs and websites in a professional and photo realistic way. This massive mockup kit includes over 200 unique items, 10 ready made scenes, 10 background textures and comes in very high resolution. This scene creator is perfect for you if you’ve got a summer-related project you’re working on. It comes in 6000×4000px resolution and includes 70+ objects, 8 table textures, 6 backgrounds and more. This mock-up creator includes a total of 80 isolated objects & 3 Ready Scenes, plus 25 smart objects and comes in 6000×3750px resolution. This hero images creator includes 100+ different items, 5 ready made scenes and more. All objects are editable via smart objects. All objects and shadows are separated. This set also comes in high resolution of 5000x3500px and 300 DPI. 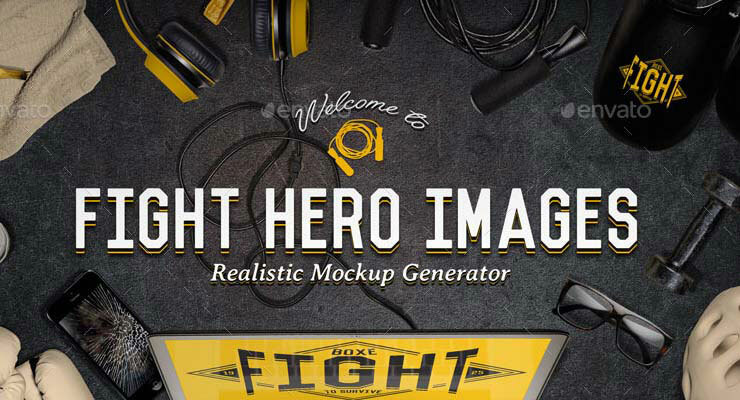 Fight Hero Image Generator comes with 30 high resolution, isolated objects, 3 custom scenes, 5 logo badges in Smart Objects and more. 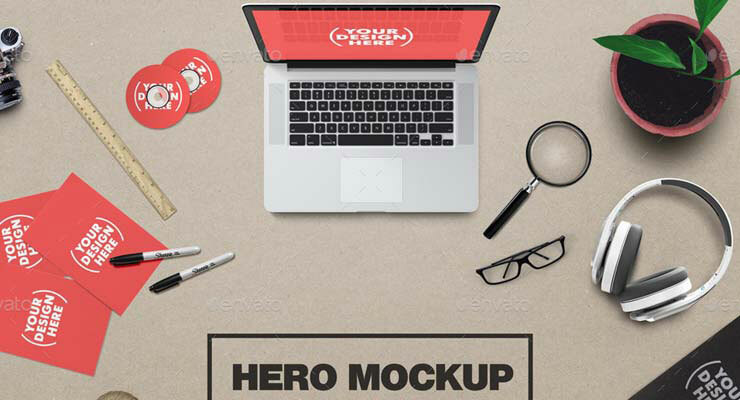 The Hero Header Scene Generator includes more than 30 Mock-ups & 60 isolated objects, as well as 7 Pre-Made Scenes. All the mock-ups are created with smart object layers and everything is in high resolution. Flatland comes with 85+ elements, 5 PSD files, 4 pre-made scenes, Photoshop vectors and more. This set is very easy to customize. 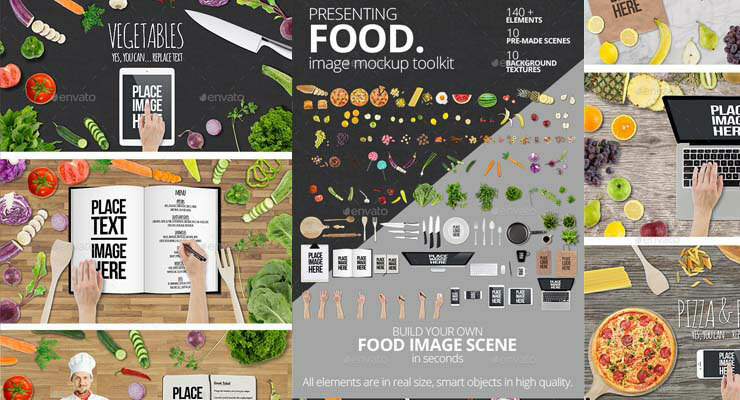 This mockup creator is perfect if you’ve got a photography-related project you’re working on. 11 professional scene elements, 14 mock ups, 3 pre-made scenes and 3 wedding badges. 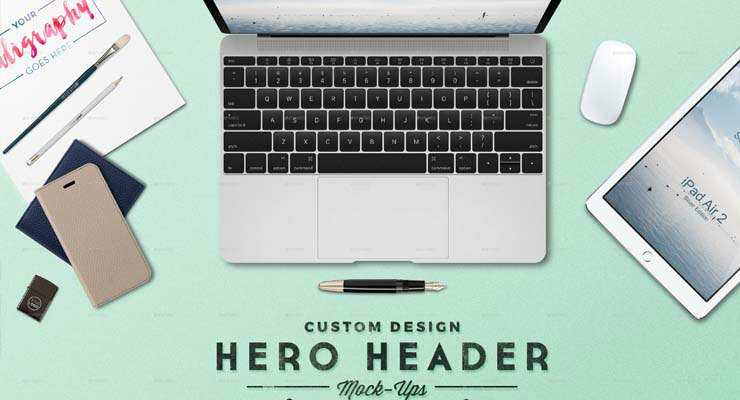 The Hero Banner Maker contains a PSD with more than 300 images. It also includes backgrounds and effects, allowing you to create the perfect banner in minutes. If you’ve got a car-related project, the Automotive Hero Image and Header Mockup is an excellent choice for you. This mockup has fully layered elements with optional and modifiable drop shadow. This mock-up creator comes with a total of 290+ high resolution, isolated items and 15+ custom made wall textures. 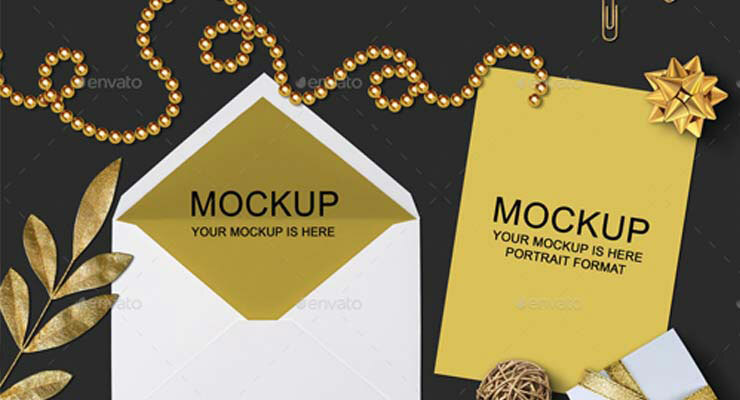 This mockup include a total of 3 mockups in 300 DPI and 1500x100px resolution. It also comes with 3 pre-made scenes, 3 different paper textures and more. 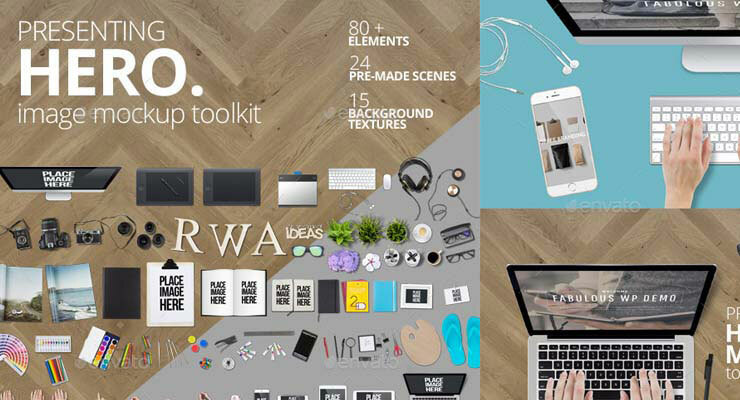 This toolkit consists of 80+ elements, 15 background textures, 25 pre- made scenes and 25 ready text placeholders (all editable via Smart Object). This scene creator comes with 1 PSD file that contains 30 items. It also includes 6 desk backgrounds and textures and is high resolution and print ready (300 DPI). This generator comes with 3 pre-made scenes and 26 items with organized layers. 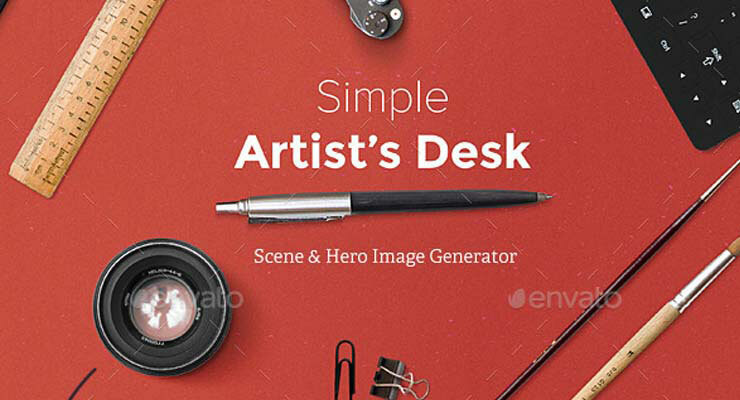 This hero image generator consists of 45+ objects in high resolution, 7 pre-made scenes and a total of 8 PSD and 1 RTF file. PSD files are 4500×3000, containing all isolated objects, backgrounds, smart objects, canvas, art materials, sample mockups and more.